Spinal stenosis is a condition that causes the narrowing of the spinal canal, which can put pressure on the spinal cord and surrounding nerves. As a result, patients often experience tingling, numbness, and radiating pain in the back. Spinal stenosis can develop in any part of the spine, so patients may experience pain symptoms in the cervical (neck), thoracic (mid-back), or lumbar (low back) portions of the spine. Because spinal stenosis is often brought on by aging, most patients who are diagnosed with this condition are over the age of 50. It’s also important to note that spinal stenosis is a slow-moving disease, so patients may not experience symptoms right away. As the condition worsens, patients will experience moderate pain symptoms that require medical treatment. 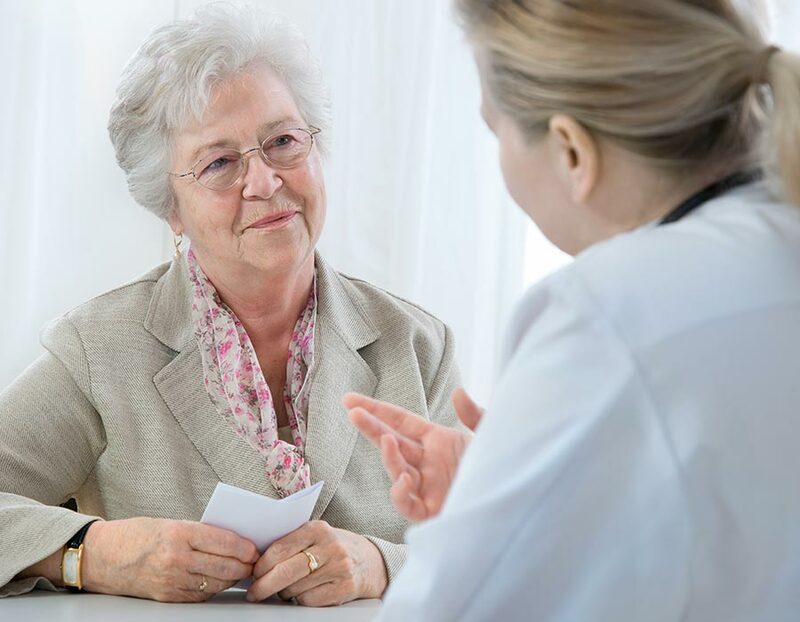 As we mentioned previously, spinal stenosis is typically the result of old age because it usually affects patients in their fifth decade of life. Other causes include herniated discs, thickened ligaments, vertebral dislocations and fractures, tumors, or bone spurs. Genetic diseases and deformities such as scoliosis can also increase your risk of developing spinal stenosis. Diagnostic imaging will need to be completed in order to confirm the presence of this condition. Initially, patients will not experience pain symptoms. As the condition progresses, patients may develop pain in the back and upper and lower extremities, as well as muscle weakness, cramping, numbness, tingling, and in severe cases, bladder and bowel dysfunction. 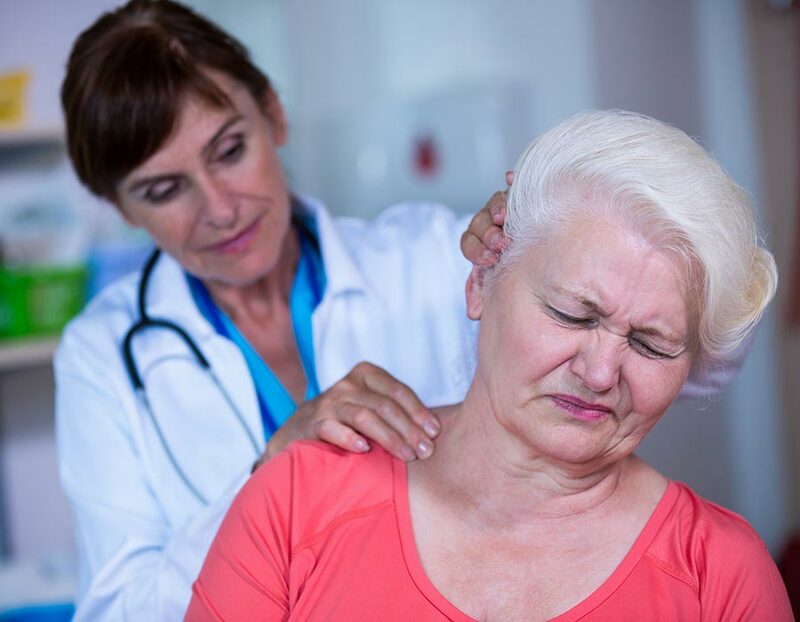 Patients should see Dr. Mark Giovanini of NeuroMicroSpine immediately if they begin to experience symptoms that indicate a dysfunction within the nervous system, like difficulty walking and poor balance. 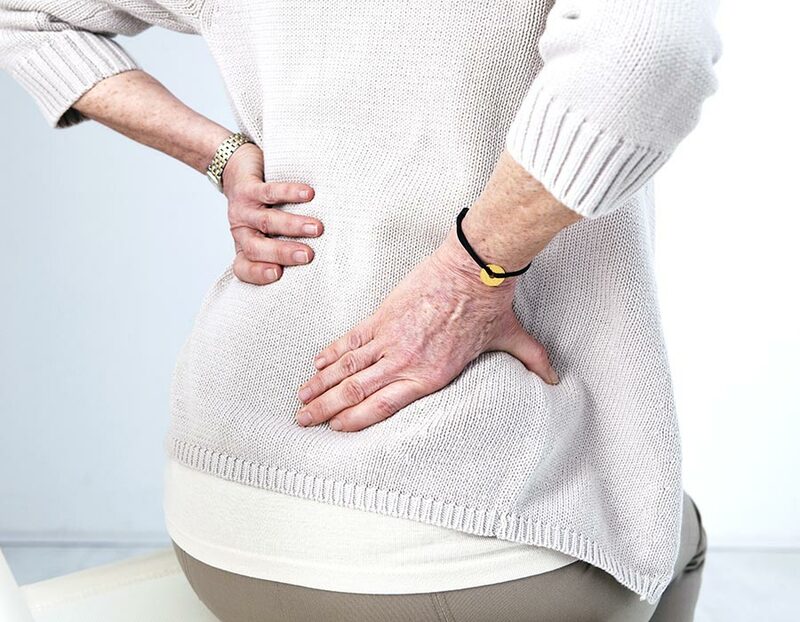 Treatment for spinal stenosis often begins with conservative techniques, such as rest, ice, over-the-counter pain medications, and physical therapy. If these therapies fail to provide adequate pain relief, interventional procedures, such as steroid injections, will be considered to provide a longer-lasting reprieve from pain. While these treatment options can be effective, the most effective way to reduce pain caused by spinal stenosis is to correct the problem permanently. This means Dr. Mark Giovanini of NeuroMicroSpine may recommend minimally invasive spine surgery to relieve pressure on the spinal canal. Procedures that are typically performed for this condition include lumbar or cervical decompression, laminectomy, laminotomy, or a laminoplasty. To learn more about minimally invasive spine surgery for spinal stenosis and to see if you’re a candidate for a procedure, call NeuroMicroSpine today to schedule an appointment with Dr. Mark Giovanini.